Experts say that most children should have some fundamental cognitive understanding and motor skills prior to starting pre-school. Kids who have a grasp of these basic abilities naturally have an edge over the other kids without them because they can focus their energy on learning new things. Some of these skills include grouping objects by color and shape, recognizing some letters and numbers, and following simple instructions. Our ABC-123 playmat is an excellent tool for teaching children these fundamentals. Each playmat is a one foot x one foot square. 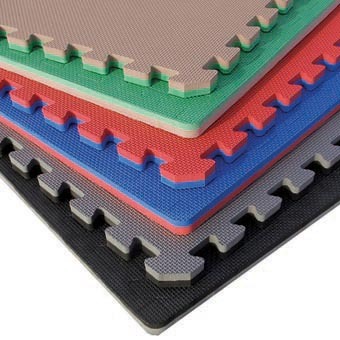 There are a total of 26 ABC Mats and 10 Number Mats. 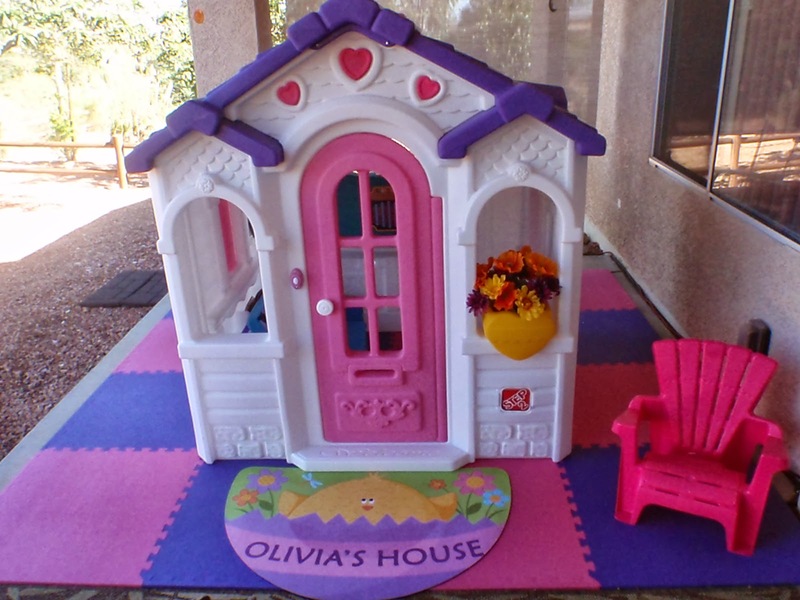 Interlock all 36 playmats together and you can create a six foot x six foot, brightly colored play floor. It is soft for crawling around on so it’s great for a child’s bedroom floor. It is soft enough, in fact, that you’ll get right down on the floor to play with them! These playmates are great for teaching letters and numbers as well as basic motor skills. Teach your little ones to associate different numbers and letters by colors and grouping. Letters and numbers pop out of the playmates so kids can have fun trying to discover which hole they plug into. Use them to teach basic sharing and instruction following. Playmatsalso can be experimented with. You can build them into a large cube or other shapes which also teaches children how to use their hands and develops hand-eye coordination. They are lightweight and easy to transport and store so you can use them to show how to put toys away when they’re finished playing with them. 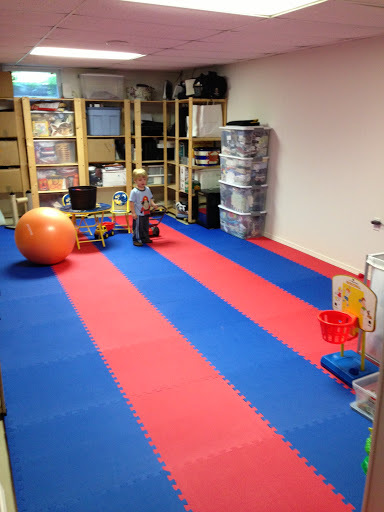 These playmates are a great learning tool for a number of different facilites. Use them in your school or daycare. They are waterproof and easy to clean. ABC-123 Playmats come with free shipping in the lower 48 and they are currently on sale.